Check out Wargaming's Australian tank in real life! Edited by potatosparkle, 07 March 2016 - 10:07 PM. What on Earth is that thing on it? Looks like it's going to be a long restoration. Looks like hard work! "He was importing one tank a week for several years" - All hail, The King of Wallet Warriors! Edited by RedBarchetta3, 07 March 2016 - 10:31 PM. Horrible tank. It is basically a fast Matilda with a weaker gun so you have to shoot APCR almost all of time. Save your money and get a tank that can make credits. Churchill 3, T-14, and Excelsior are all better choices and they get special Match making. 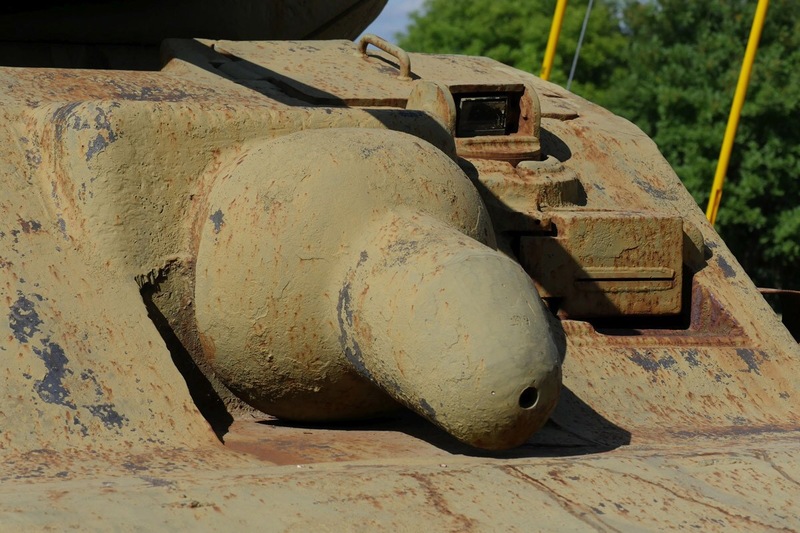 Hehe, even WG can't deny this tank's "prominent feature"
What is cool is the size. Compared to the guy in the side is not an small tank. Means lewd tanks or dirty-minded non-fascists. How dare you! My little AC-1 Sentinel can take on any Stalinium creation and win!